Some exciting things have been going on the last few days and I’ll get to those in a moment. It’s been a few since my last entry but sometimes I get these little lulls where either life gets in the way or my though process isn’t going the way I want and when I set up a scene or go to a location to photograph a scene I want it to be as close to what I’ve got in my head as possible. There are a few repeat items from the last look but that’s mainly cosmetic stuff like skin and eyes. Those are things that often times do not change as much unless there is a new product out that you really like and want to feature. Good fortune has found me at the n21 and FaMESHed events as I’ve been able to find multiple items to showcase which only usually lends itself to the male events I shop because I tend to find most of my things there. I am quite happy though to be able to display things from events you might not normally see get coverage. Branching out is definitely a highlight for me. Most people are familiar with the MadPea brand which holds hunts, and has different games that contain prizes and I took a venture to their sim and was able to find a great shot to work with so if there is anyone who is looking for an interesting spot to photograph then I definitely recommend MadPea City which you can find transportation too below. One last thing before I leave you to browse the credits and that is I recently found out that I was nominated for a Bloggy Award. Which for me is a huge honor. 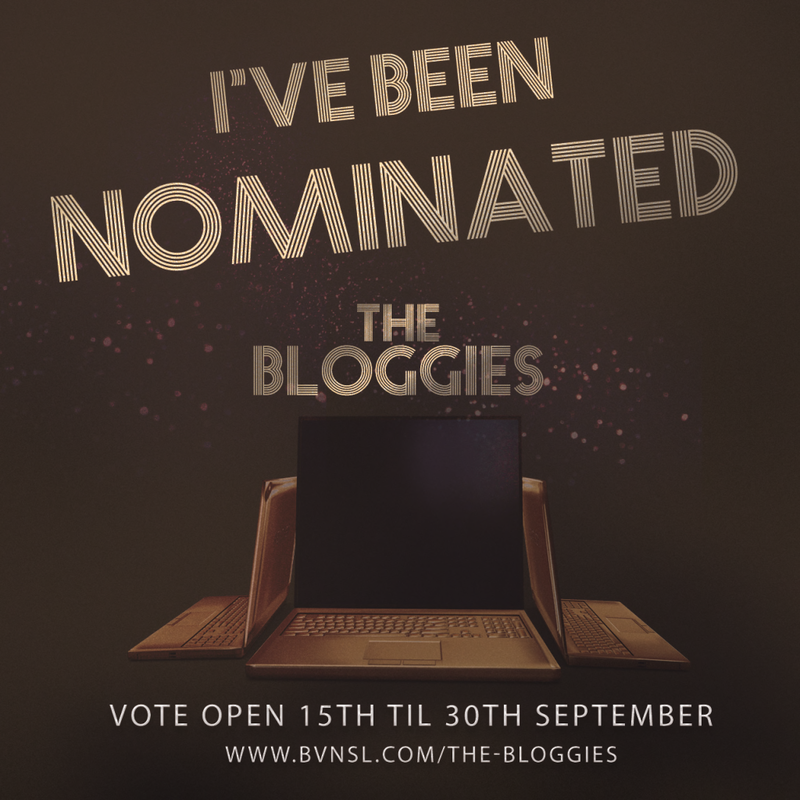 The Bloggies is an award ceremony that will feature a who’s who of bloggers and I’ve been nominated in the category of “Best Humorous Blogger”. What makes this truly unique is that people can vote for their favorites so if there are any readers out there that follow the blog and enjoy it and want to help then you can cast your vote at The Bloggies Ballot Site (but keep in mind you have to be logged into a Google account to be able to vote. If you do show your love for These Conversations Kill, know that I will sincerely appreciate it and a big thank you goes out to those of my esteemed colleagues that nominated me to put me in this position. With that I’m going to leave you with the credits from the scene and some of my thoughts on products that are new to this session. It’s been my privilege and see you again on the next adventure. Stay stylish with a song in your soul! When a hair brand releases a hair/hat combination and it looks awesome it gets me all sorts of amped up. I like wearing caps but most times they never work out with hair so I tend to just wear the cap with a base. Burley released this snapback mid-length hair combination. It comes with a style HUD that you are able to choose if the cap is facing the front of you or it is backwards. Also you can change the hat itself with a collection of colors and patterns. There are tons of color packs to choose from or you can purchase the full product for a pro-rated price. I myself picked up the variety pack which includes most of the main hair colors. This item is a review copy that was sent to me by TonkTastic through my sponsorship with Hermony. Though Hermony is not doing official sponsors at the time he is gracious enough to send me things to review as I am a big fan of his brand and the work he’s done. This is the second time the two brands have collaborated on a shirt (the first being #1-4 that first appeared at the Man Cave event in August). 14 designs in each shirt that you can combine into one HUD if you choose to purchase them all and I encourage you to do so because these shirts are mega sweet. They come fitted for Aesthetic, Belleza, Classic Fitted Avatars, Signature, SLink Physique, and TMP mesh bodies. Lapointe & Bastchild’s Swear brand has been one of my favorites for quite a while. I’ve purchased shirts, jeans, you name it and I’ve gotten it because they are well made and fit really well. They’ve outdone themselves with their version of the timeless classic Low Top Sneakers. Included is a HUD with two pages of different color schemes to pick from that will give you plenty of wearability. For those of you with Aesthetic, Belleza, Signature and SLink Physique bodies you’ll be able to wear these kicks and show your cool factor wherever you are at. These are at the FaMESHed event until the end of the month!